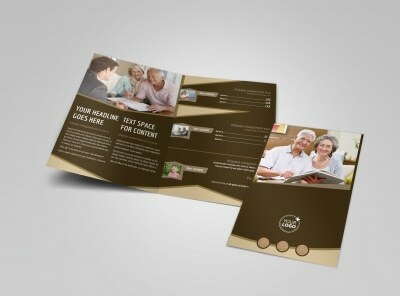 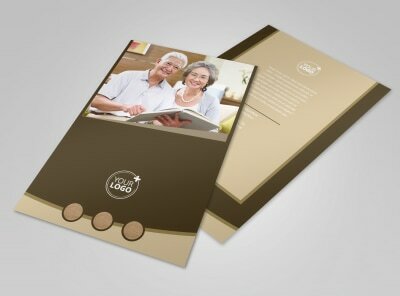 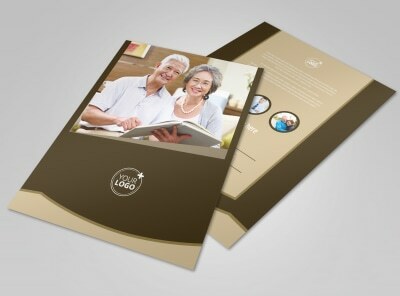 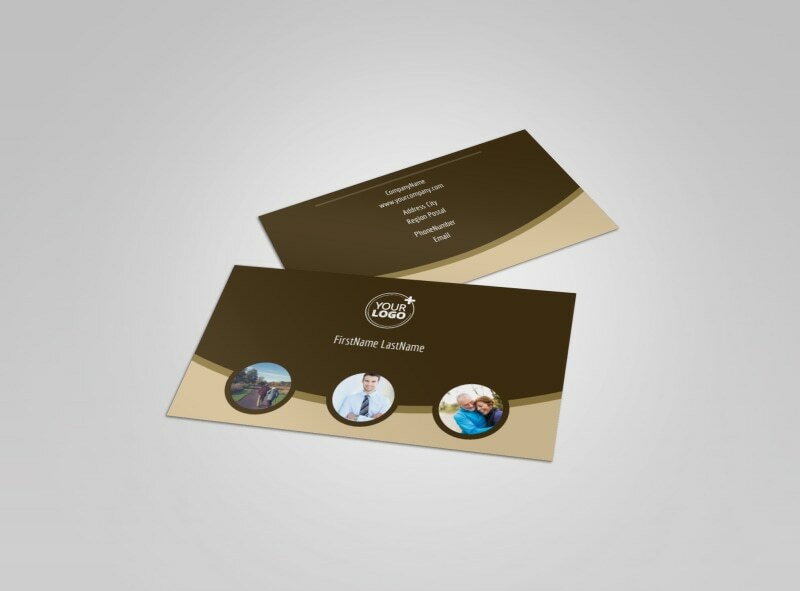 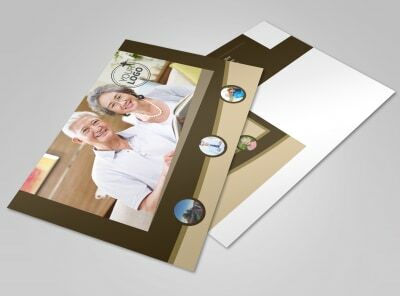 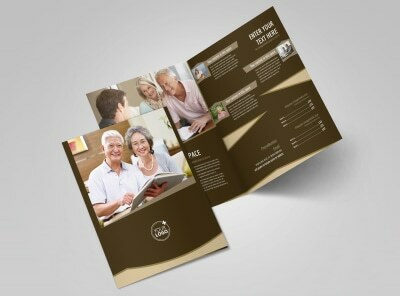 Customize our Retirement Advice Business Card Template and more! 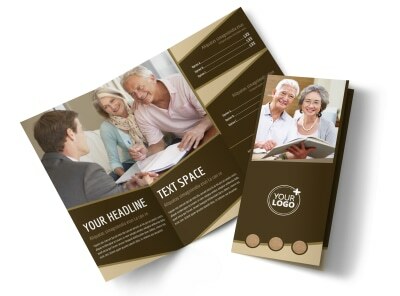 Create your own retirement advice business cards to keep your contact info handy for upcoming retirees. 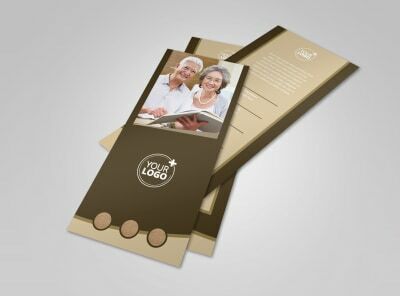 Add your logo, slogan, tagline, and other pertinent info along with your business logo, phone number, email, website URL, and more. 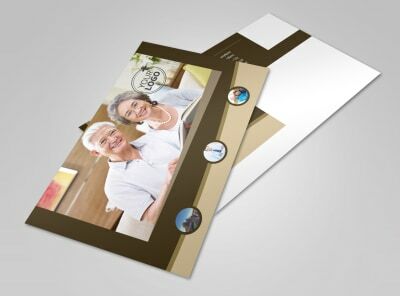 We make the process fast, easy and fun - get started today with a few keyboard strokes and mouse clicks.